Welcome to our Emergency Services page. 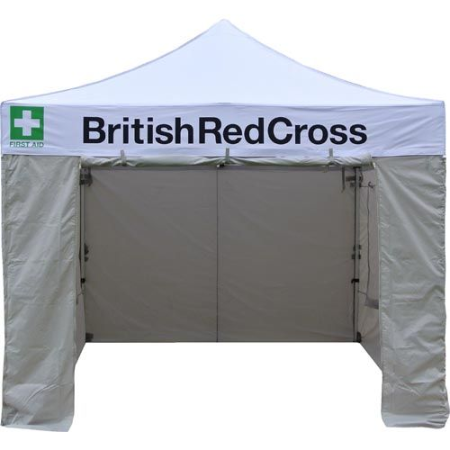 We can provide you with shelters for any eventuality or occasion. All sizes are available, and can be endorsed with your company logo or branding. 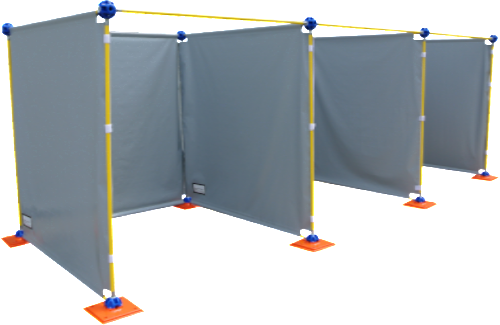 Please contact us to discuss, and for pricing on these shelters.